Does Kyle need someone speaking for her on The Real Housewives of Beverly Hills? "Birthday Fever" is the seventh episode of the show's eighth season. Teddi's spa day is anything but relaxing on The Real Housewives of Beverly Hills. "Wham, Glam, Thank You Ma’am " is the sixth episode of the show's eighth season. Teddy gets stood up waiting for a friend on The Real Housewives of Beverly Hills. "Unfashionably Late" is the fifth episode of the show's eighth season. Erika and Lisa Rinna head to Tokyo on The Real Housewives of Beverly Hills. "LIghts Out!" is the fourth episode of the show's eighth season. 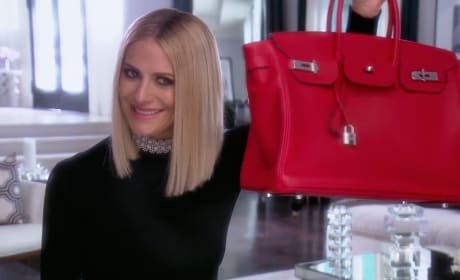 Dorit gets the perfect gifts for her birthday on The Real Housewives of Beverly Hills. "Bad Guys" is the third episode of the show's eighth season. Kyle and Dorit confront Lisa Rinna on top of the HIgh Roller on The Real Housewives of Beverly Hills. "Diva Las Vegas" is the second episode of the show's eighth season. 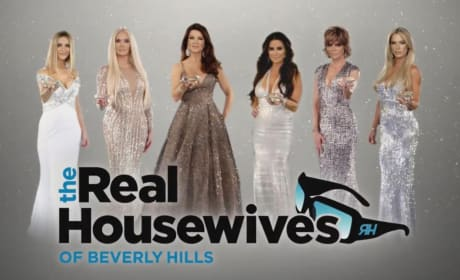 The Real Housewives of Beverly Hills Season 8 cast. The ladies reevaluate the bonds of their friendship on the conclussion of the sevenths season of The Real Housewives of Beverly Hills. 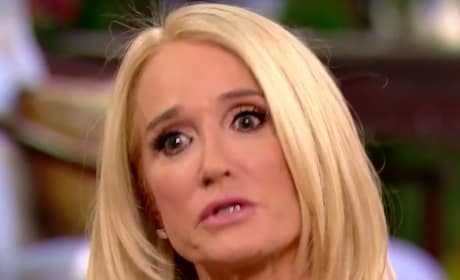 Kim Richards feels victimised on The Real Housewives. Tensions run high on the sofa on The Real Housewives of Beverly Hills: Reunion Part 1. 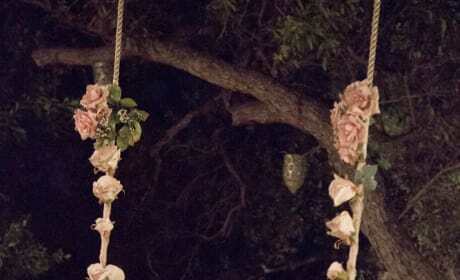 Lisa Vanderpump swings at her diamonds-and-rosé party on the season 7 finale of The Real Housewives of Beverly Hills. Lisa Vanderpump plans her diamonds-and-rosé party on The Real Housewives of Beverly Hills. "From Dogs to Diamonds" is the 17th episode of the show's seventh season.